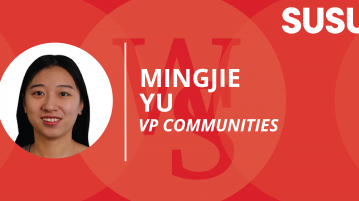 HomeArchive for "Elections 2018: Interviews with the VP Communities Candidates"
Wessex Scene speaks to the candidates running for the role of VP Communities in the 2018 Union Spring Elections. 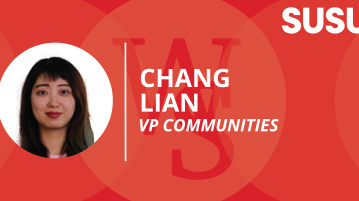 Find out more about VP Communities candidate, Chang Lian, here. 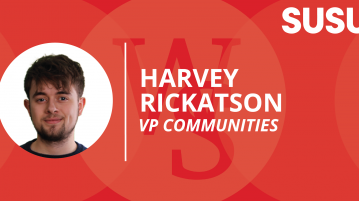 Find out more about the VP Communities candidate, Harvey Rickatson, here. 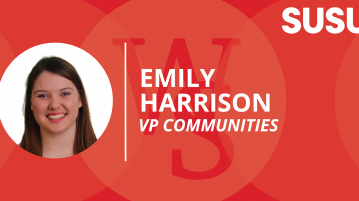 Find out more about VP Communities Candidate Emily Harrison here.